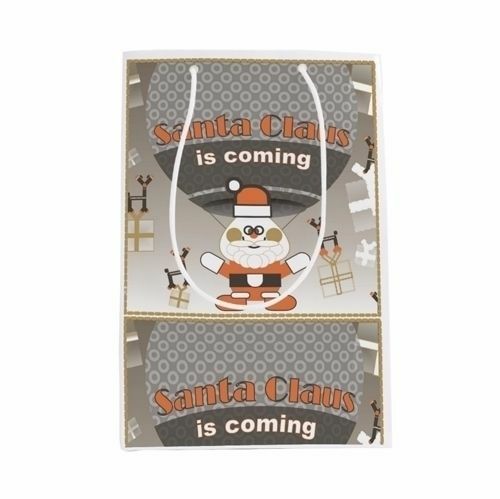 Santa Claus in Balloon motive on wrapping supplies in ZAZZLE shop. 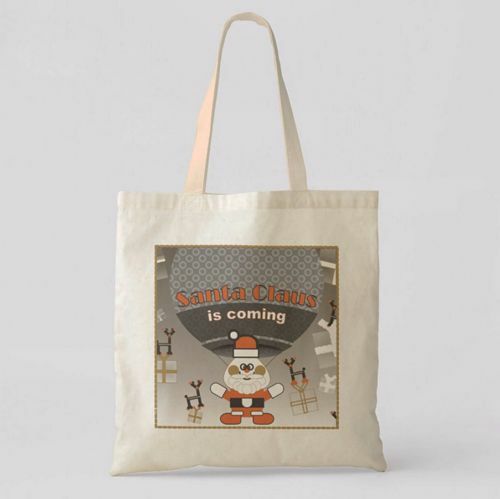 Santa Claus motive on bags in ZAZZLE shop. 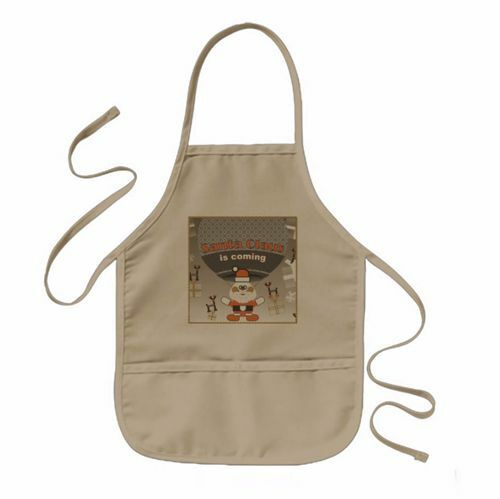 Designed by Grab at Dot special for you. You admire & enjoy my art! 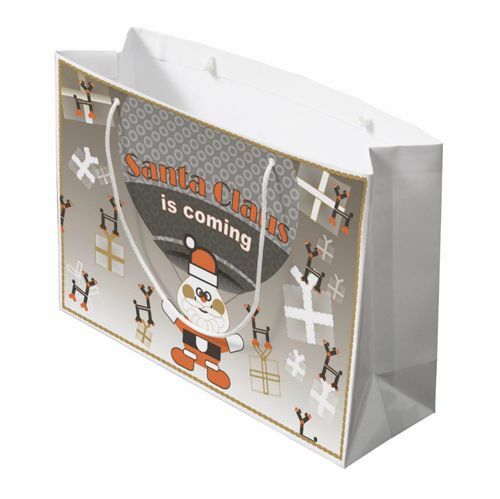 Designed by Grab at Dot special for you.